Some people choose to party tonight and some stayed at home. 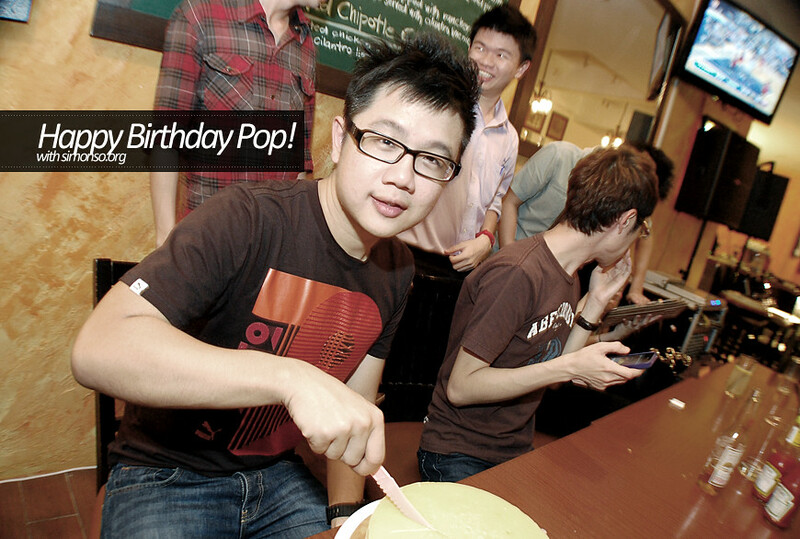 We went out not as a group of bloggers but as friends celebrating smashp0p's birthday. Now that's priceless.